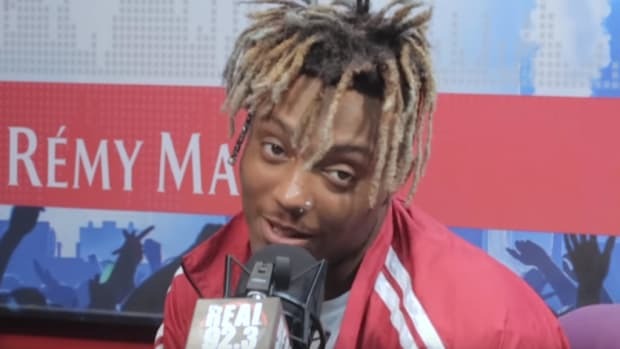 Juice WRLD on Creating His Smash Hit "Lucid Dreams": "It Was Nothing Special"
"Me and all of my friends did not think 'Lucid Dreams' was gonna be the hit." Sometimes, it&apos;s the one you least expect. 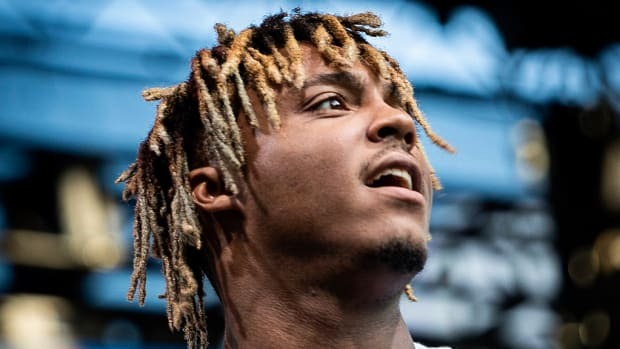 At least, that&apos;s what happened with Juice WRLD and his massive hit, "Lucid Dreams." 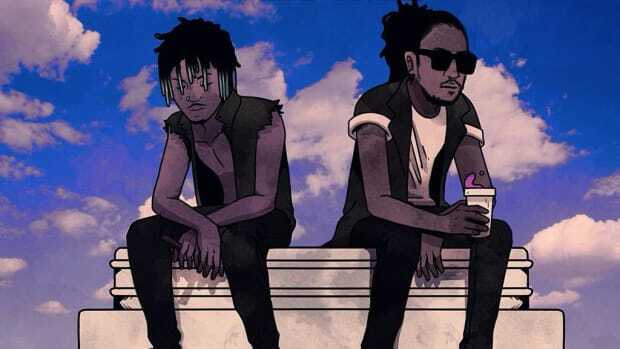 In a new interview with Zane Lowe on Apple Music&apos;s Beats 1, Juice revealed that he didn&apos;t think twice about his now 4x Platinum-certified smash, and neither did his friends. 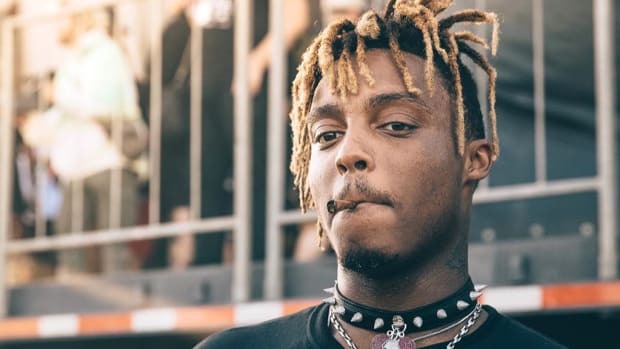 "Me and all of my friends did not think &apos;Lucid Dreams&apos; was gonna be the hit," he told Lowe. "When people would ask me the creative process for &apos;Lucid Dreams,&apos; it was nothing special. It was nothing unordinary, it was just like I wrote any other song. It didn&apos;t stick out to me." 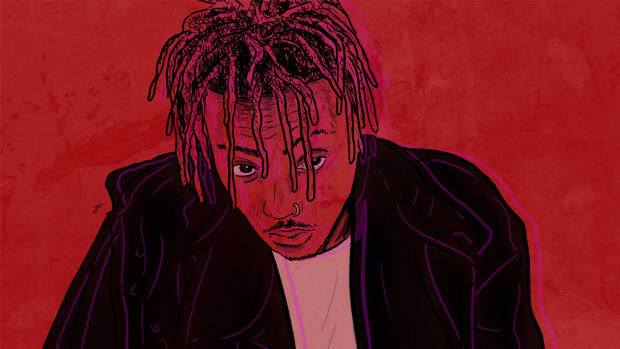 Let Juice WRLD&apos;s story be a lesson: you never know which song is going to be the song, so keep working and put the same good energy into every song. 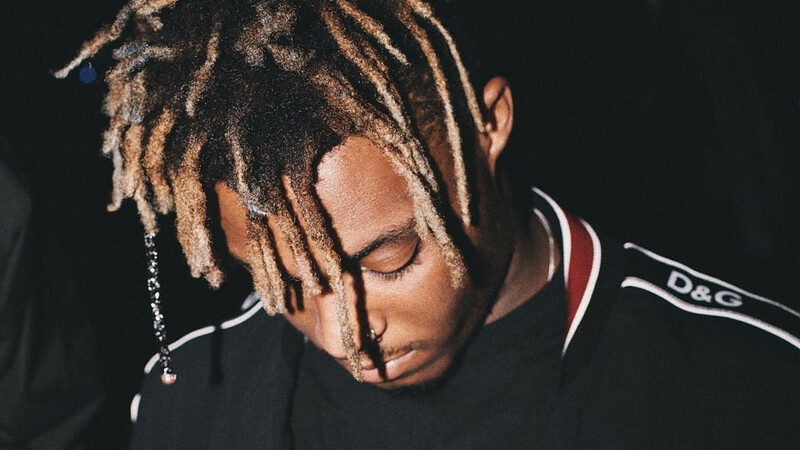 Juice, 20, made "Lucid Dreams" the same way he made all of his other songs. He wasn&apos;t chasing hits; he was just making music from a organic place. 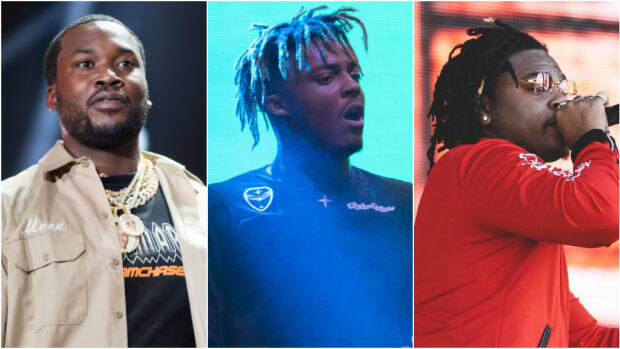 Based on the single&apos;s undeniable success, listeners likely felt the same thing, which is part of the reason why so many people gravitated towards the record. 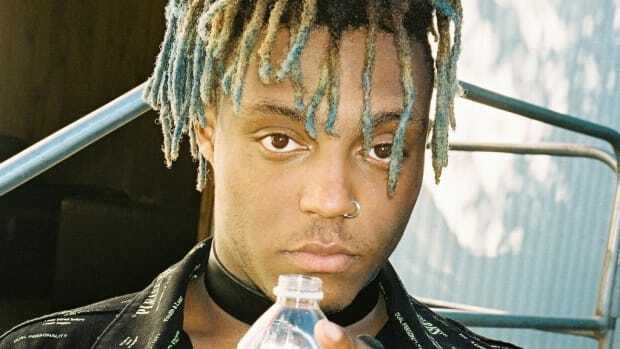 Juice WRLD Doesn't Care Sting Took 90% of "Lucid Dreams"
"It’s so much more touching than what money could touch." 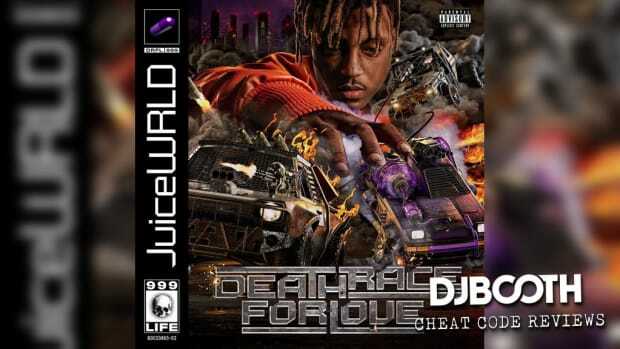 A&R: Juice WRLD's New Album is "His 'Reasonable Doubt.' His 'Life After Death'"